The most obvious reason for choosing to live in halls of residence covered by the National Code is that it provides reassurance throughout your time at uni. There’s a procedure in place if you need to complain. 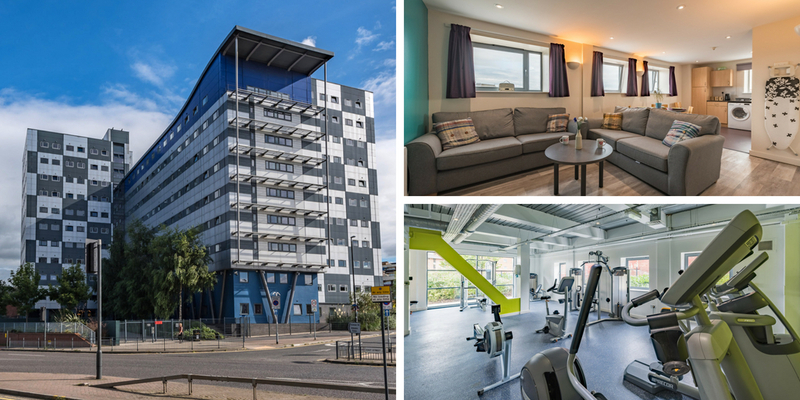 All accommodation providers covered by the Code have voluntarily agreed to comply with a set of standards that relate to both the physical condition and the management of the buildings. 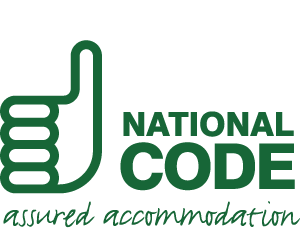 To check if your halls of residence are covered by the Codes and to find out more about your rights as a tenant, visit nationalcode.org.uk, or speak to your Accommodation Manager. Next: What to do over the summer in Nottingham?